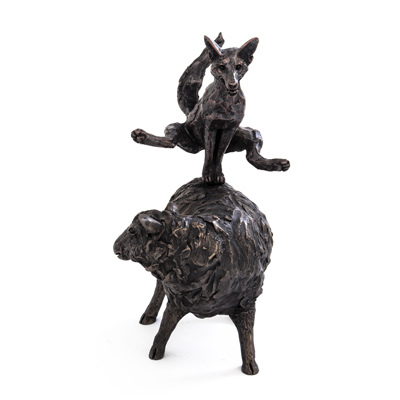 Michael Simpson’s sculptures cover a wide variety of subjects from animals to figurative and country pursuits. Michael Simpson studied Fine Art at Staffordshire Polytechnic. 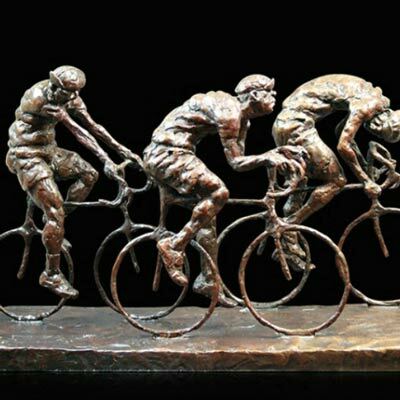 However, his love for sculpture and inspiration came from the traditions of his home town of Stoke-on-Trent. Indeed, the famous towns forming the region have created some of the world’s finest works. The respect for the craft of the sculptor and designer is well deserved. 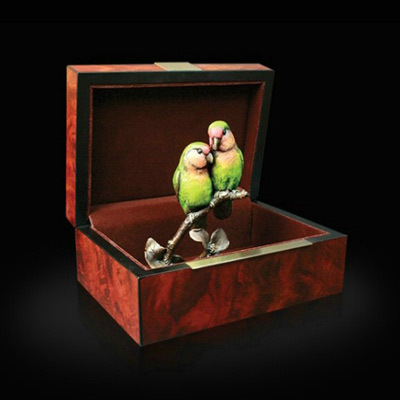 There are not many sculptors who can produce accurate and detailed studies covering such diverse subjects. Michael Simpson is one of the few who can achieve this goal. He works from reference books, his own drawings, photographs and observation. Like so many artists and sculptors, his studio walls are full of reference material. Michael is also one of the few sculptors preferring to model in clay instead of wax. Indeed, he is quite content to work around its limitations and loves the freedom of working with it. 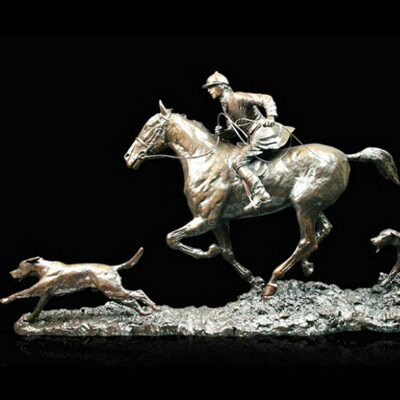 Michael’s limited edition bronze sculptures are popular with collectors. Forest Gallery has access to Michael’s full range. 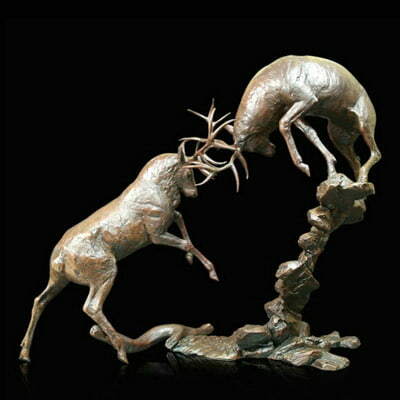 If there is a particular sculpture you like, which is not listed on our website. Please get in touch with us and we would be happy to help source it for you.